Easy to Set Up. 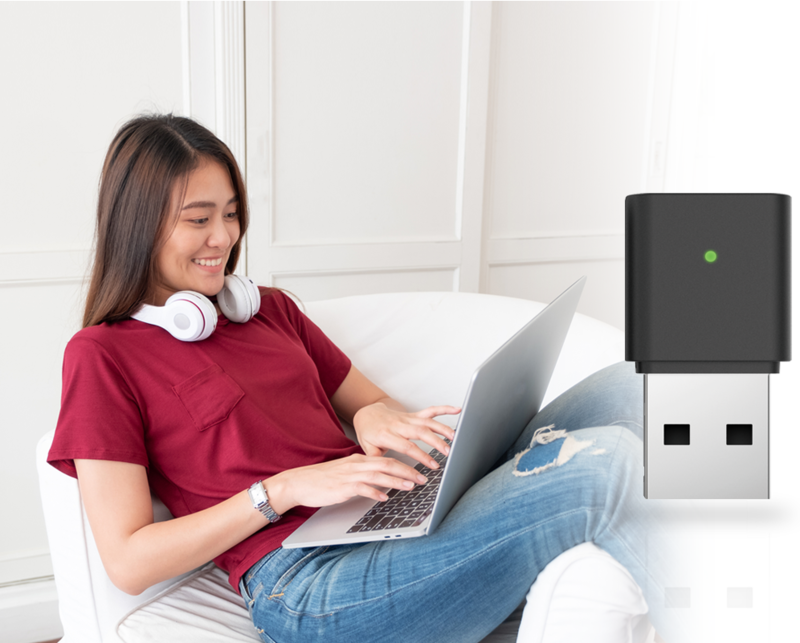 Ultra-Portable. 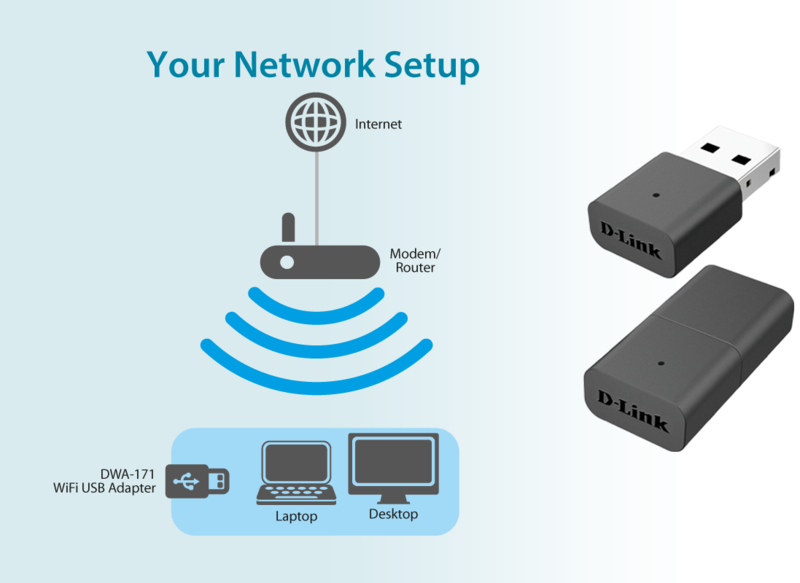 Improve the Wi-Fi signal on your desktop or laptop computer with the D-Link Wireless N Nano USB Adapter (DWA-131), which lets you connect to any Wireless N300 network. 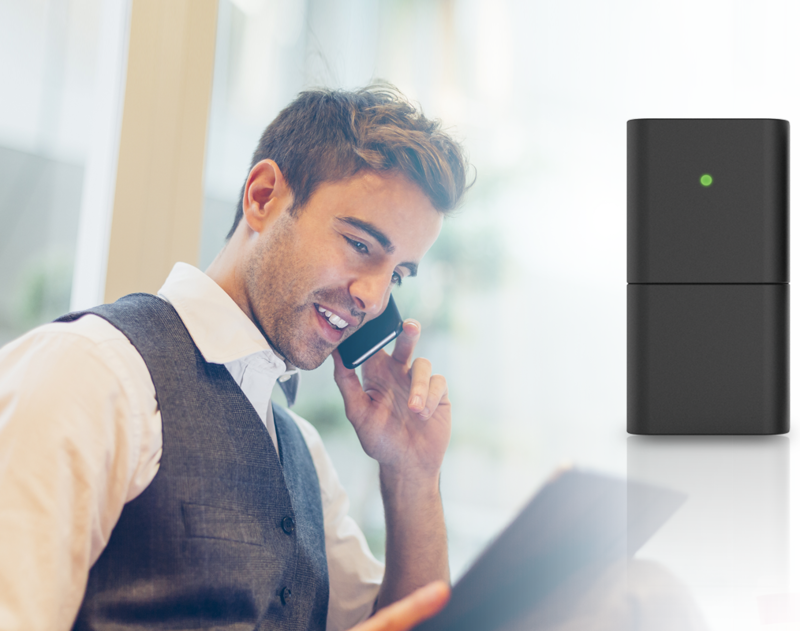 You’ll experience better streaming media from greater distances around your home or office. 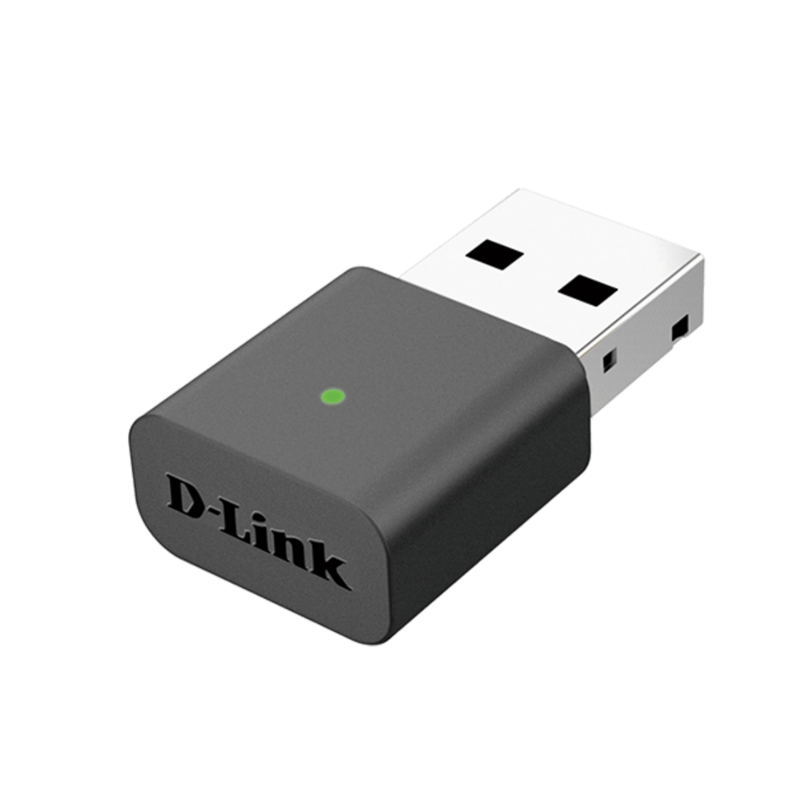 Ideal for traveling or a crowded workspace, the Wireless N Nano USB Adapter features a compact design to fit into your notebook with minimal protrusion.